Champion for Girls. Educator. Author. Journalist. Speaker. Social Entrepreneur. 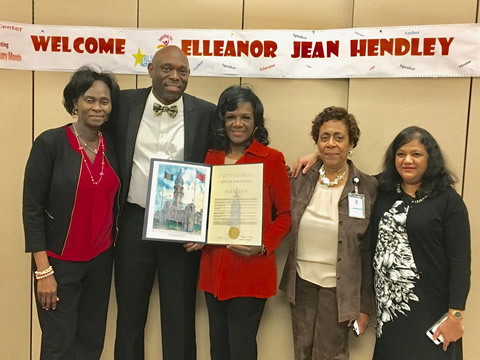 Elleanor Jean Hendley is an Emmy Award-winning former television news journalist and public school teacher. 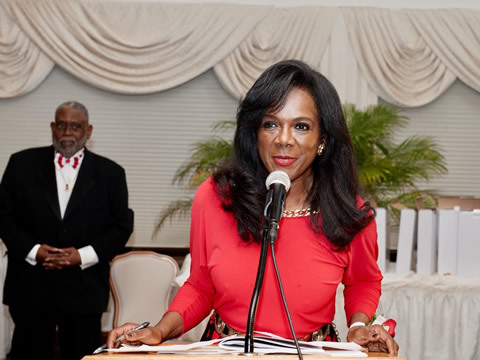 For more than twenty years she worked at CBS 3 TV in Philadelphia, PA where she she served as the Eyewitness News education reporter, producer/host of “City Lights”, an award-winning weekend primetime magazine show broadcast for ten years, and Director of Public Affairs. 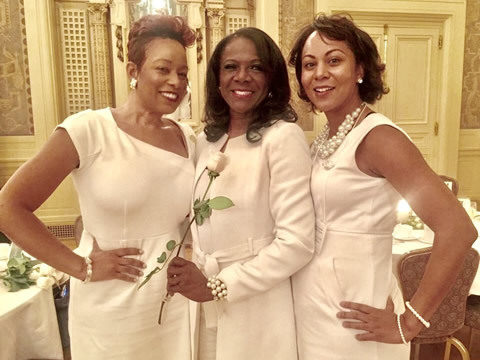 In 1985, while working fulltime in television, Ms. Hendley founded Teenshop, Inc.®, a nationally- recognized nonprofit weekend program that prepares “girls with goals®” for college and careers. Ms. Hendley had no plans to expand Teenshop, but after years of requests from parents and community stakeholders the first affiliate was established in 1990. 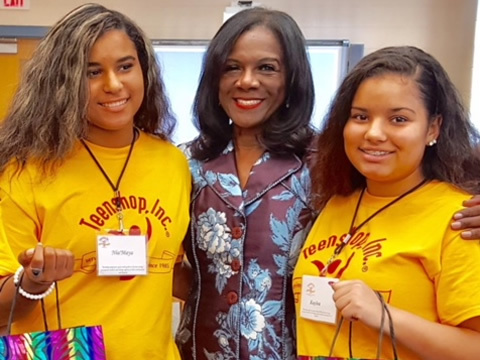 Teenshop now has five chapters in three states – California, New Jersey, and Pennsylvania – each directed by a five-member volunteer leadership team of dedicated career women. While enrolled in Teenshop, no girl drops out of school or becomes a teen parent, and all graduates matriculate to college or professional schools. 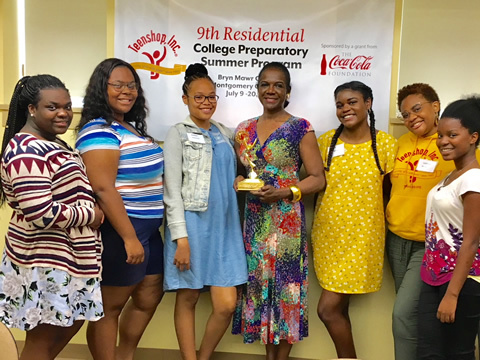 The success of Teenshop was the catalyst for Girls Achieve®, which Ms. Hendley created in 2005 in response to educators’ requests for an in-school enrichment program. Girls Achieve®, a series of life skills and curriculum–support workshops, has empowered hundreds of girls in public and charter schools in the School District of Philadelphia and suburban counties. 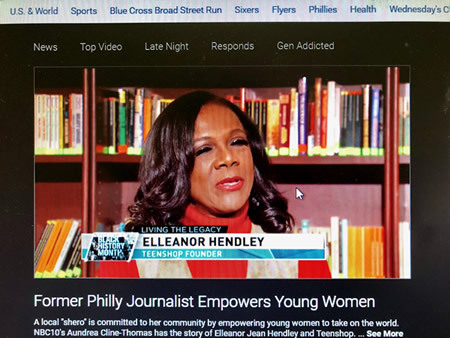 Ms. Hendley also provides a special series of student workshops on Social Graces and Etiquette and Instructional Media including television news reporting and talk show production. 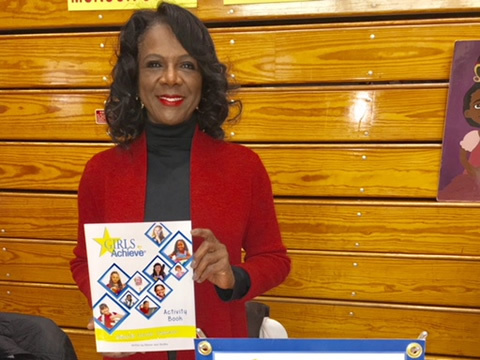 To expand her outreach to girls, Ms. Hendley wrote the Girls Achieve Activity Book® for middle school students ages 9-14. The book has more than 120 pages of gender-specific educational and empowering activities, and is an excellent resource for classrooms, after school programs, summer camps, and a great gift for any occasion. 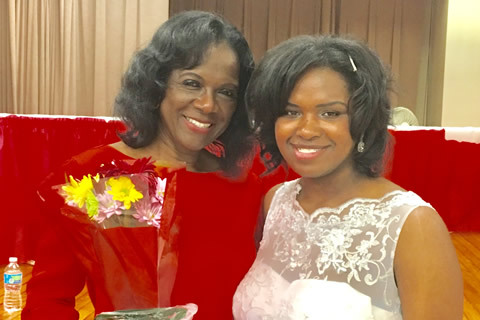 A graduate of Ohio’s Central State University, Ms. Hendley resides in the Philadelphia suburbs. She’s a jazz piano student, avid doll collector, accomplished seamstress, and world traveler. PreviousA New Year, A New Website!